DOWNLOAD: Leela Gilday - "Piece of My Life"
Leela Gilday’s powerful and soulful voice is a force to contend with. It’s downright breathtaking. 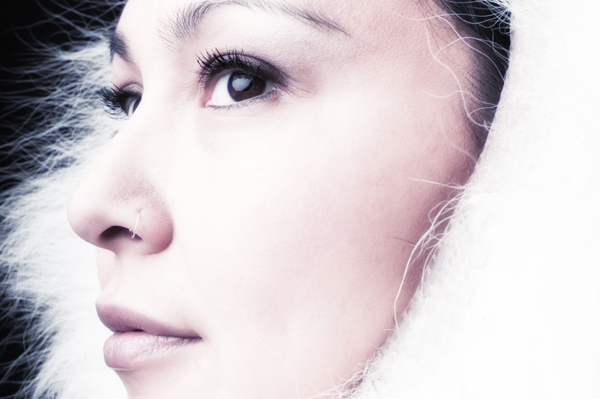 As a songwriter she draws from her northern roots, reflecting the essence of Dene life from an urban perspective. She’ll move you to dance in one song and break your heart strings in the next, managing to balance freedom and joy with sorrow and injustice in her lyrics. Piece of My Life, comes from her latest release, Juno-nominated Calling All Warriors. DOWNLOAD: Leela Gilday - "Piece of My Life"